Each time you shoot without protecting your ears, you are doing damage to your hearing, plain and simple really. 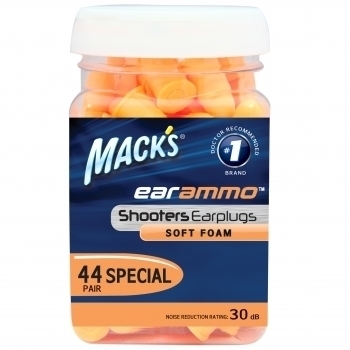 Whats simpler is that your ears can be protected by wearing ear plugs! 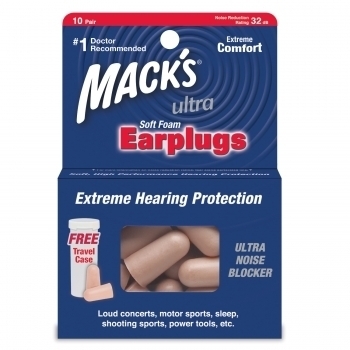 Repeated exposure to loud noise increases irreversable damage to your ears. Hearing loss adds up over time. Even MORE reason to protect your ears and your remaining hearing! It’s never too late to start. This fun, unique bullet shaped earplug is made from state-of-art low pressure foam. 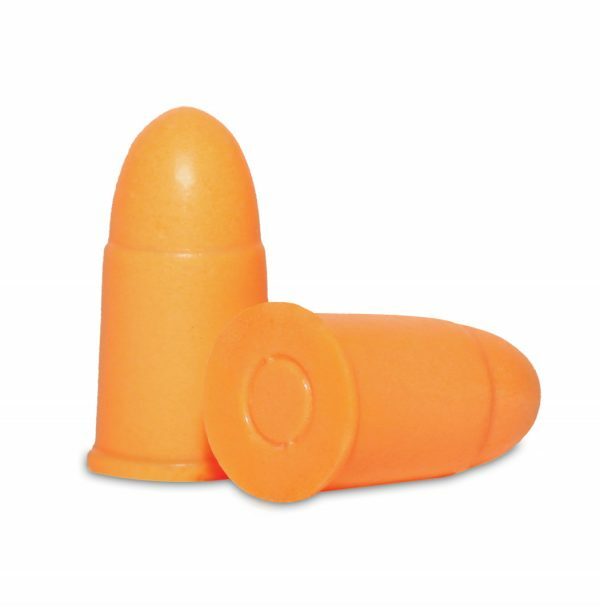 Ear Ammo’s tapered shape and smooth non-irritating skin makes it extremely comfortable for shooting or motorbike riding. 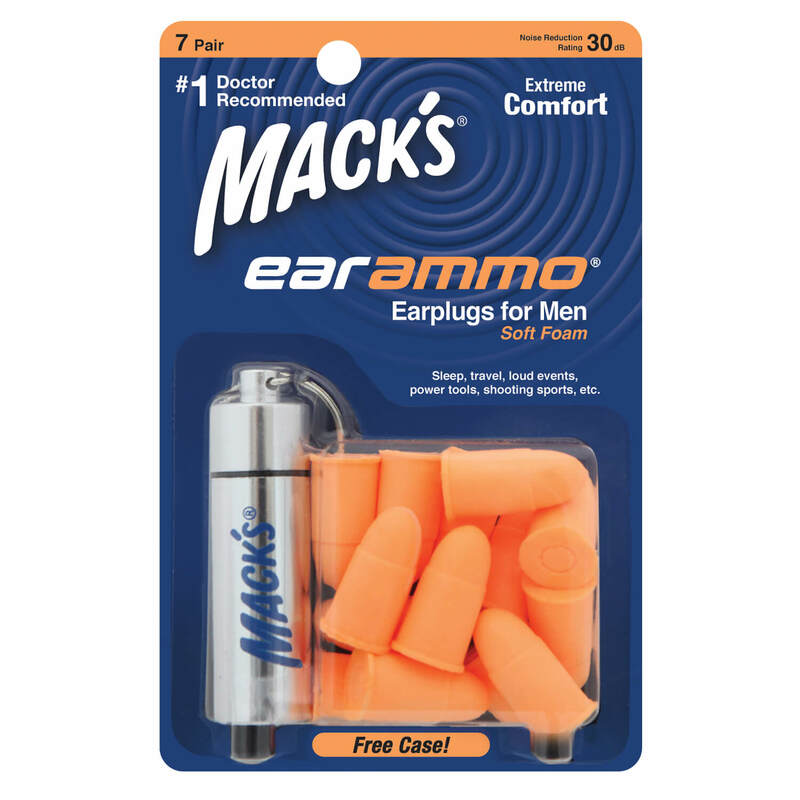 What makes Macks Ear Ammo the best Gun Shooting Ear Protection? Grab yourself a super buy on these today! 7 Pairs with FREE keyring carry case. 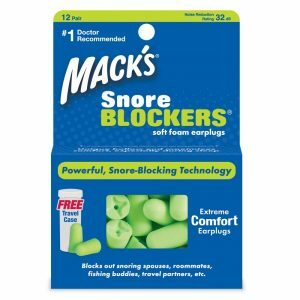 They do the trick and they are comfortable. Top marks.